EP Monumental Masons are a long established company and have been in business since 2000. 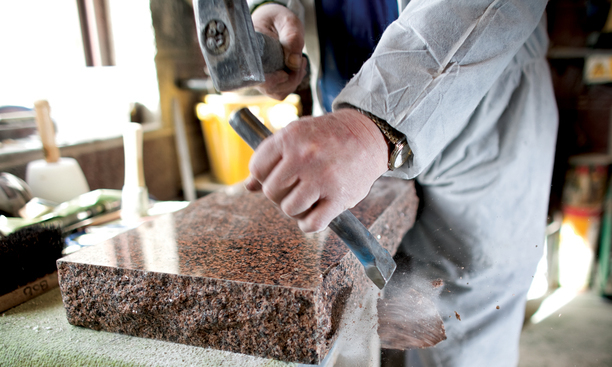 We have developed our skills in all aspects of memorial stone masonry, providing a personal and dedicated experience for all of our customers. 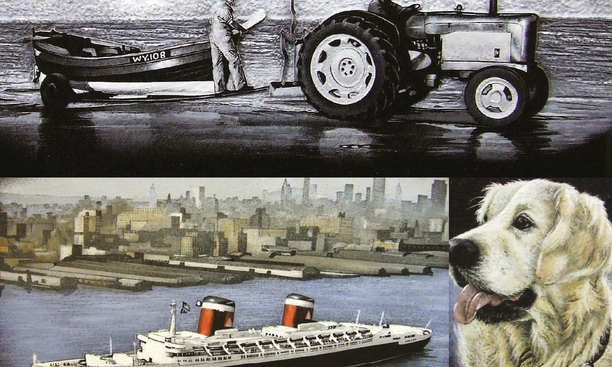 All of our memorials are designed and created at our workshop in Milford Haven. Our caring, expert service and workmanship are second to none and our 25 year guarantee for the erection of your memorial is unrivalled. We will help you choose and design the most suitable headstone, memorial or gravestone from our large selection of quality memorials and designs using the very latest techniques to give you your perfect lasting memory. 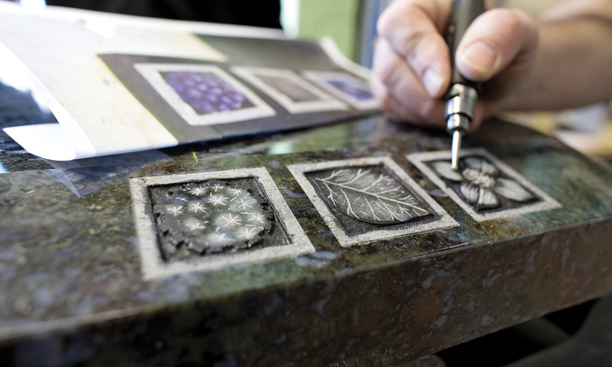 Our team are here to guide you through the whole process, step by step - providing advice on designs, lettering and different types of memorials until we find the right one for your lasting tribute. 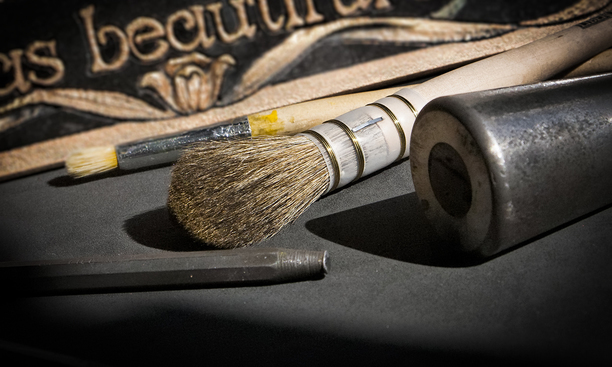 We also provide a full restoration service for existing memorials to bring them back to their original glory by cleaning, re-gilding, repairing lead works, hand painting and re-strengthening - all of which is completed to the very highest of standards and of course come with our 25 year guarantee. Please browse our web site and if you have any questions please do not hesitate to contact us via email or telephone, or call in to our yard for a friendly chat.